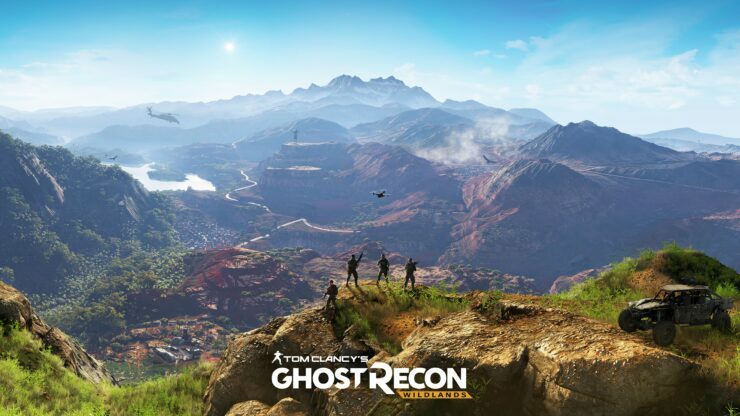 Ubisoft is deploying Ghost Recon Wildlands title update 3 which focuses on improving user experience and game stability. Additionally, the update introduces Live Season Challenges to the game. The update is being rolled out for consoles as we speak and should be made available for PC players tomorrow morning. On consoles, the patch clocks in at roughly 8.4GB, while the PC update weighs in at approximately 6.5GB. -First Season of Live Season Challenges will be live on Tuesday, April 18th. The challenges and their requirements will be accessible from the game menu once the player is in-game. -The ADV Suppressor skill now properly affects damage reduction on all weapons. -Fixed a bug where the player could not re-equip the suppressor back on Silencio once they viewed the weapon without it in Gunsmith. Ghost Recon Wildlands is available now for PC, Xbox One and PlayStation 4. You can read our review of the game right here.